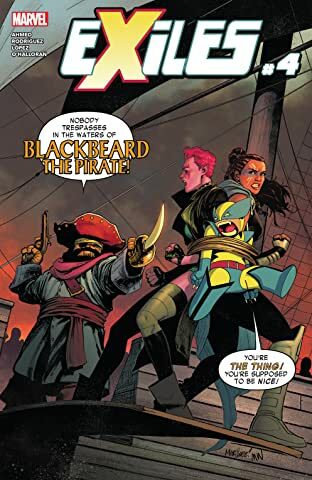 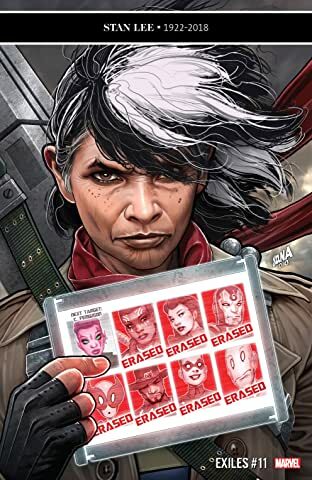 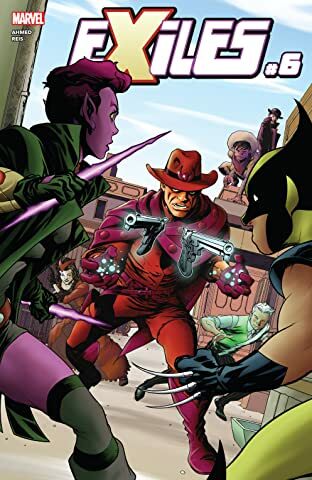 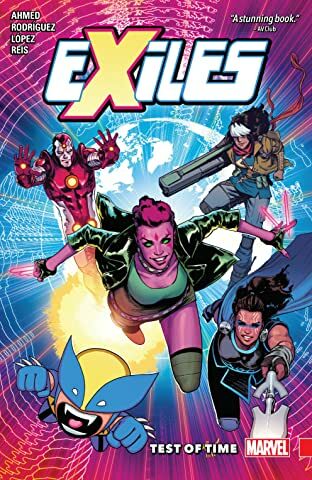 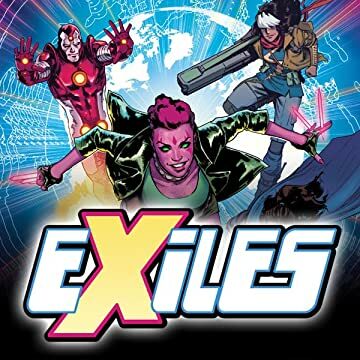 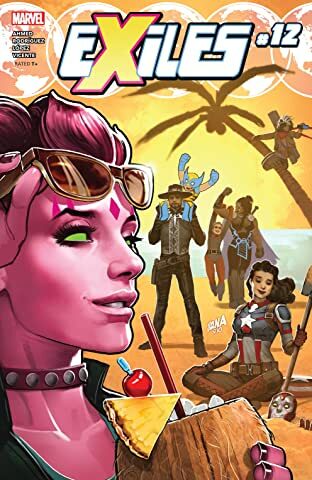 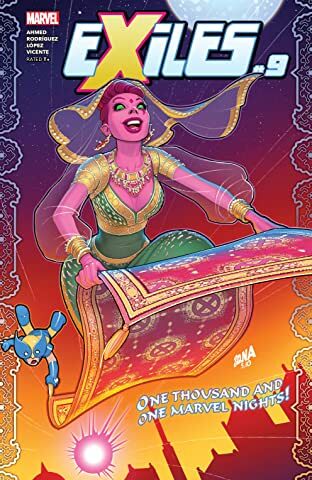 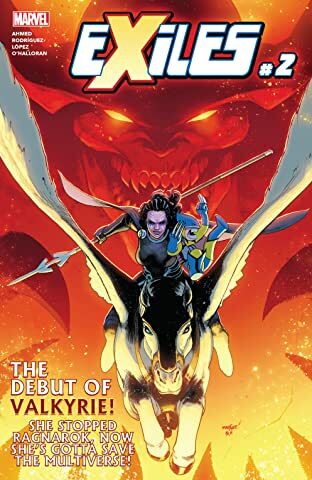 Collects Exiles (2018) #1-6. 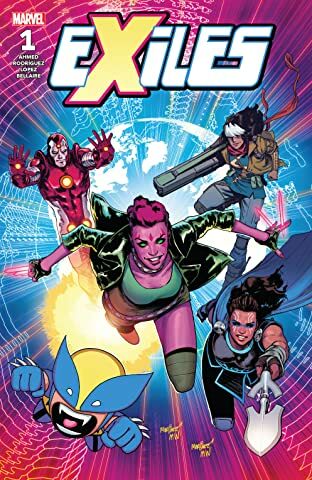 Don't Blink — the Exiles are back! 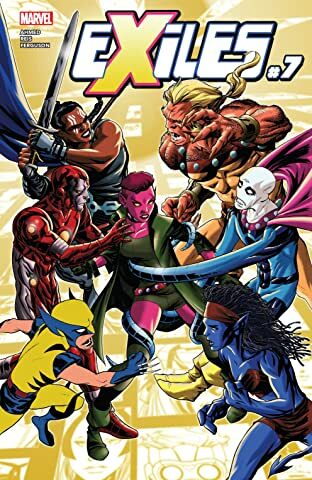 The fan-favorite teleporter from the Age of Apocalypse was once the lynchpin of an interdimensional team determined to save not just the world, but also the entire Multiverse. 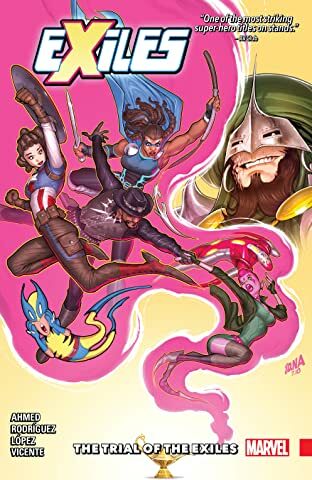 And now Blink's talents are needed once again! 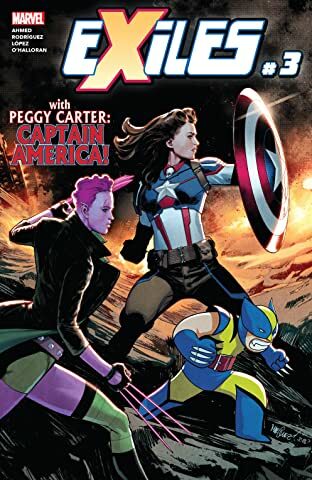 When a mysterious threat begins devouring the very fabric of reality, the Unseen — the man once known as Nick Fury, who can now only watch Earth from a lofty post on the Moon — recruits her as his champion to save all that is. 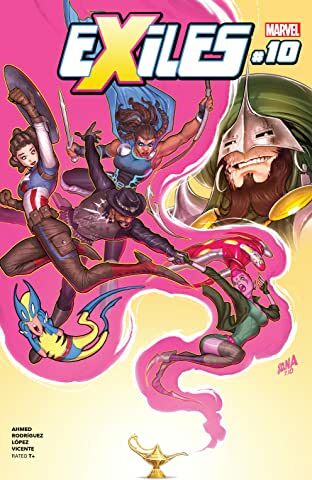 But Blink can't do it alone. 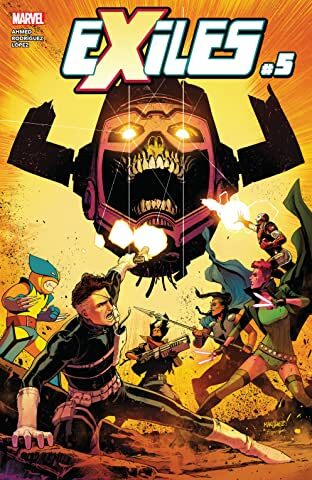 She'll need a team drawn from across the Marvel Multiverse to face the Time-Eater! 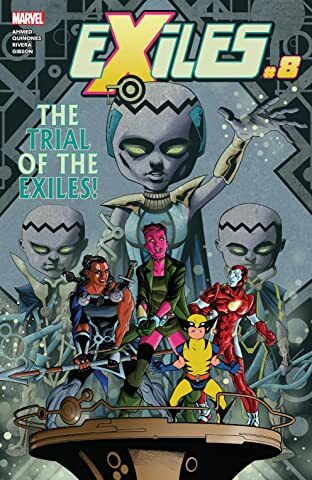 Which surprising heroes will join the newest squad of Exiles — and can they ever go home again?